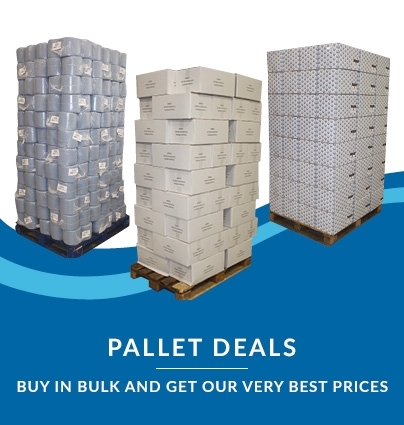 Outstanding economy when ordering a full pallet – this deal works out to just £6.80 per 36-roll case! 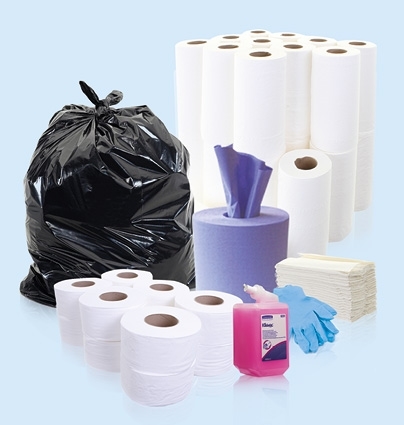 Crisp white tissue paper that’s CHSA quality standard approved, meaning it’s guaranteed for size, length and paper grammage every time. 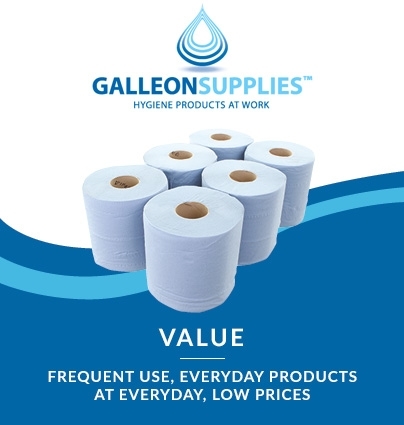 Our Galleon embossed 2-ply toilet rolls with easy-tear perforations are also made from pure white tissue paper that’s sourced from eco-friendly managed forests, reducing their environmental footprint. 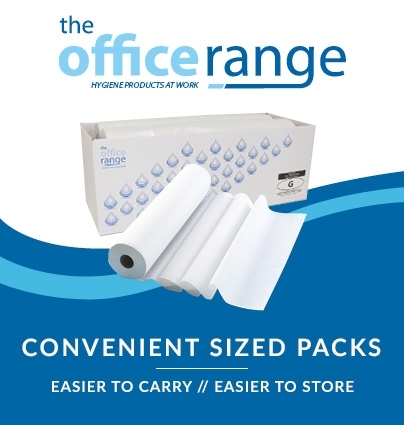 They’re a highly budget-friendly option too, with a generous 320 sheets per roll meaning less frequent replacement when used with any suitable domestic toilet roll dispenser. 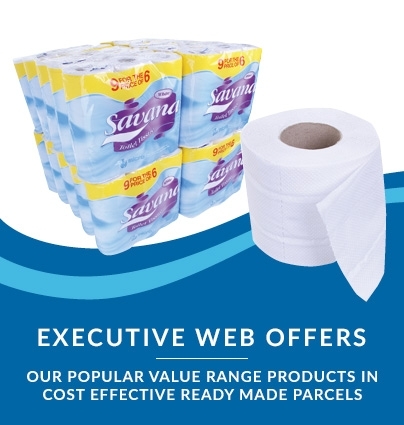 Ideal for companies, hotels, leisure facilities and other professional or public bathroom spaces that want a healthy stock of quality domestic-sized toilet rolls without paying a higher price for other premium brands.